Recommended Northampton Paving and Tarmac Contractors. Our service area extends from Northampton to Rugby and into Royal Leamington Spa. Welcome to Exceptional Driveways and Landscaping. Your professional groundwork contractor that specialise in all styles of paving, gravel, concrete and landscaping. 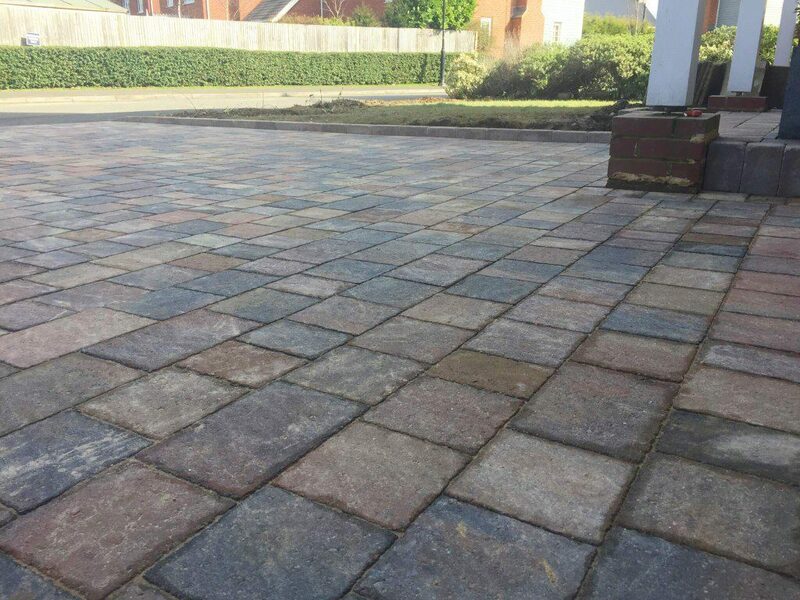 If you are looking for a Northampton contractor near you, give Exceptional Driveways a call. 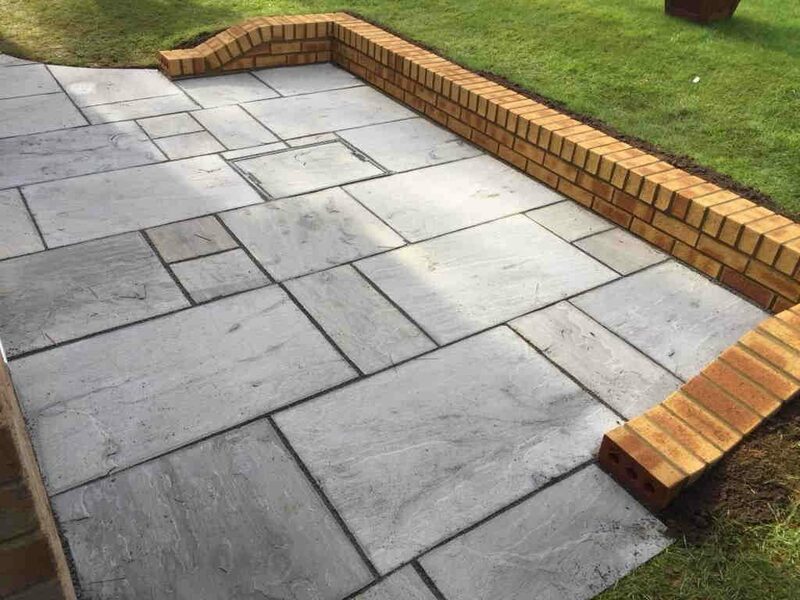 Locally based, highly recommended and over 30 years experience at building driveways, patios, walling, fencing and landscaping. 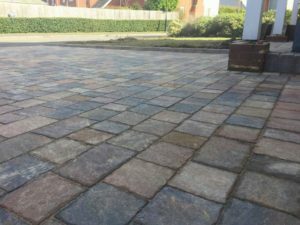 Exceptional Driveways and Landscaping are experienced Northampton paving, tarmac and patio contractors. 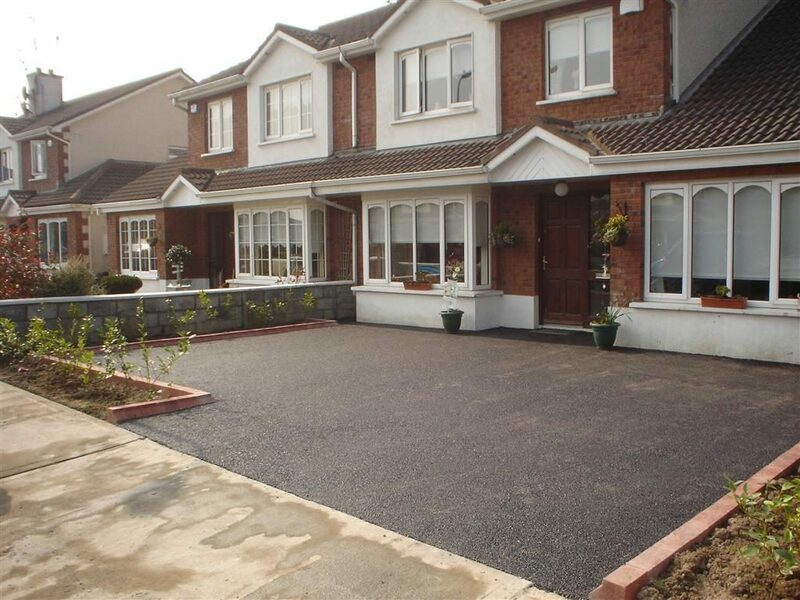 We can install a wide selection of driveway styles including Block Paving, Gravel, Tarmac and Concrete. 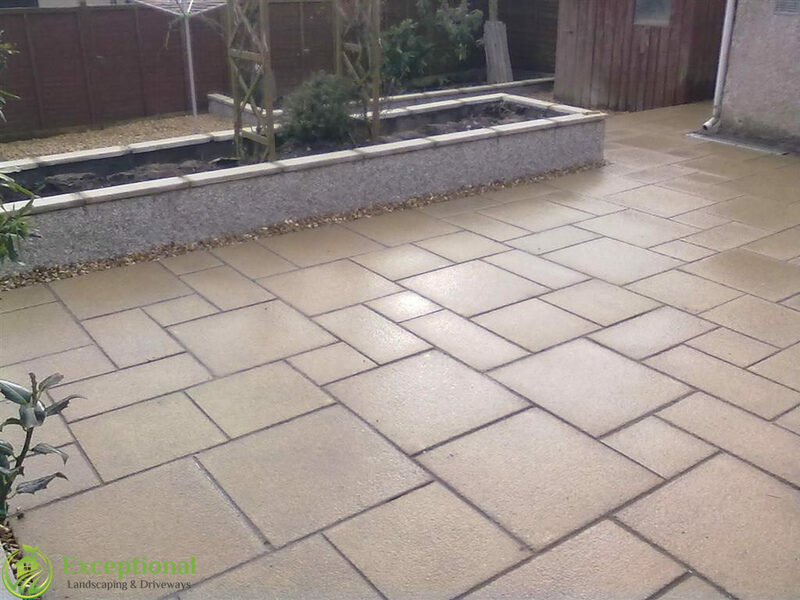 Our patio options range from standard Garden Paving to Flagstones, Concrete Slabbing and Natural Stone including Indian Sandstone, Yorkstone and Granite Patios. 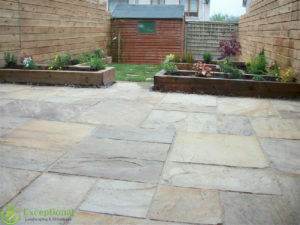 Expert Northampton paving services. 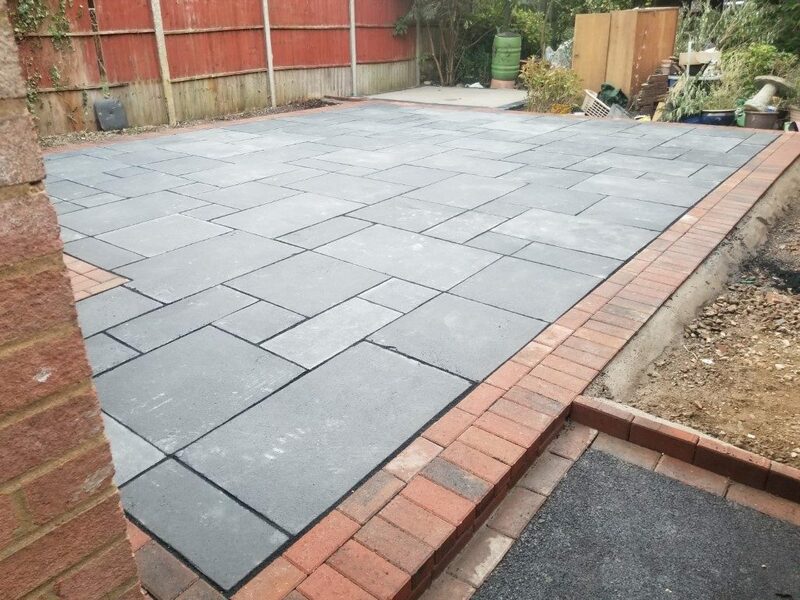 Using quality paving products from Marshalls, we install durable, long lasting block paving driveways in Northampton. 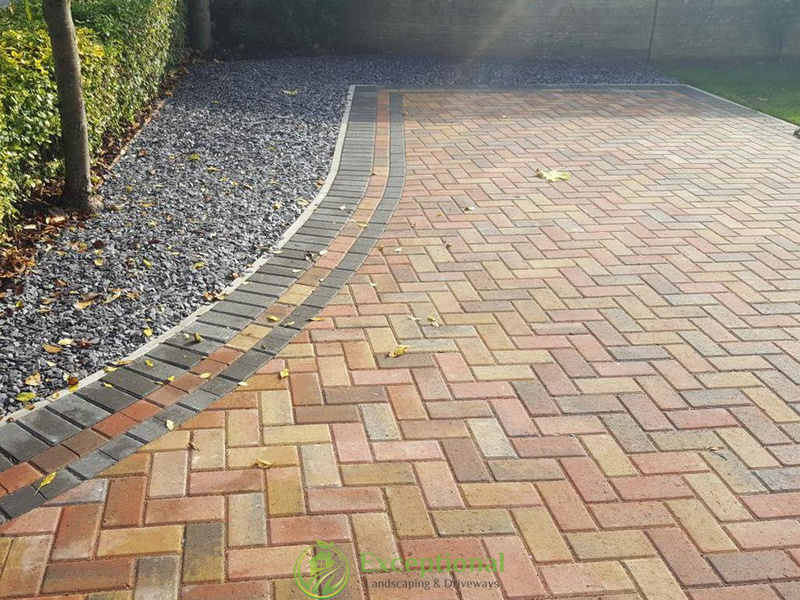 We can extend driveway paving, repair block paving, install new driveway paving and create custom designed paved driveways. 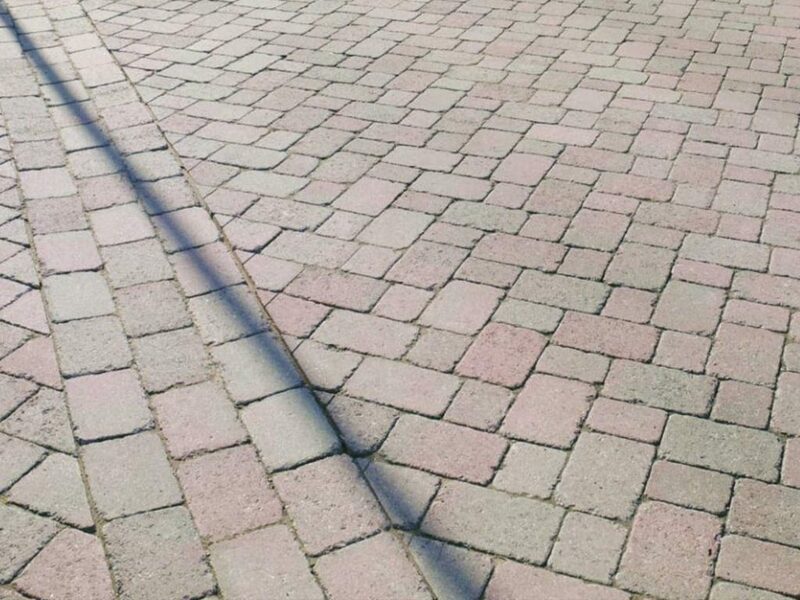 All work is done using our own skilled team of block pavers. 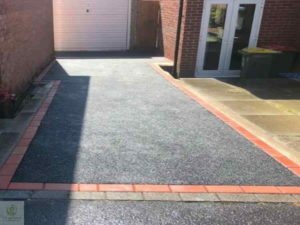 Expertly installed tarmac driveways in Northampton. 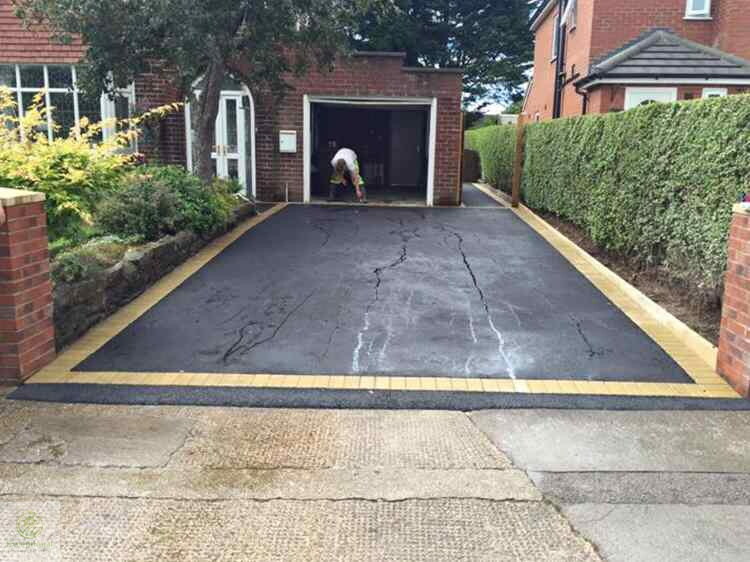 We pride ourselves on being a quality tarmac contractor in Northampton. Offering a range of tarmac surfacing options that include dense wearing courses to fine asphalt finished driveways. 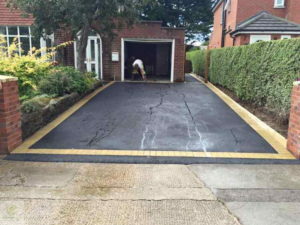 Options on new tarmac driveways and tarmac resurfacing on existing driveways. All our new driveways in Northampton are done to the highest of standards. 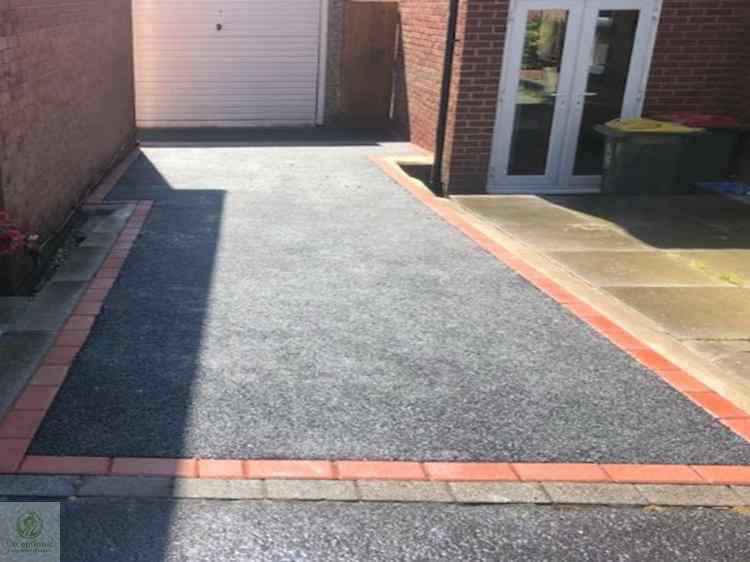 Ranging from new Type 1 MOT base installations to river washed sand sub base, membrane sheeting to prevent weed growth and tailored hand laid edgings around your driveway set in concrete. Drainage installed as per SUDS regulations on new driveway areas to ensure all surface water is drained correctly from your driveway. Recessed inspection chambers, custom built brick steps, unique paving patterns and more are all installed by our driveway installation team. We will walk you through every step of the project up to the completion of it. 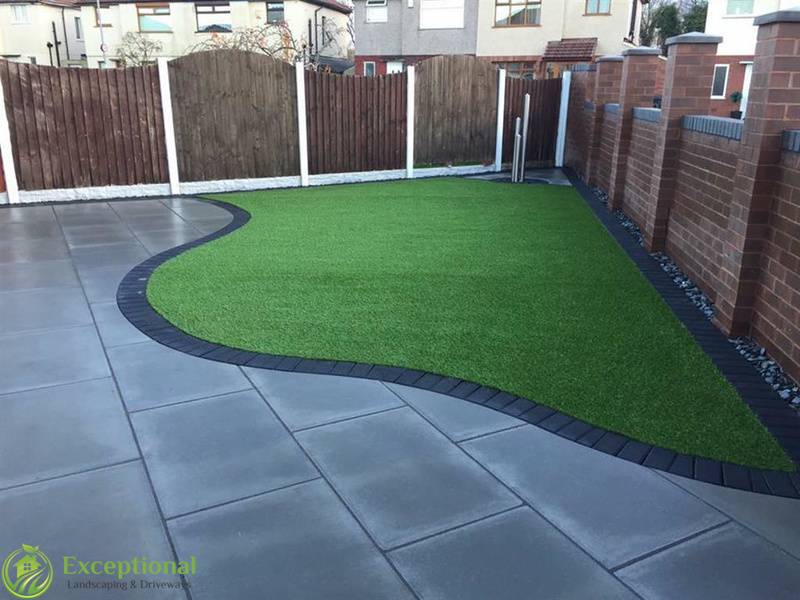 By keeping our clients fully informed, they will get the driveway or patio built exactly the way they desire and to our high standards. 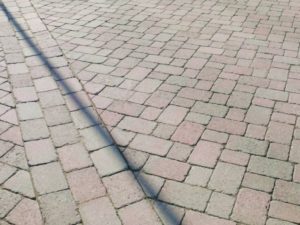 When you are unsure, we are more than happy to provide examples of various types of driveways and patios to help you decide.